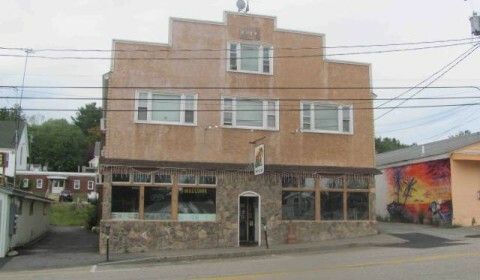 Just a little local watering hole and grub stop located in the lakes region of New Hampshire serving the best Mexican and American favorites east of the Mississippi. Just a short walk from Weirs Beach and the public docks it’s a boater and biker friendly hang out. Tasty Margaritas and other cocktails are served in 16 oz mason jars. The plates are piled with food, and no one leaves the Gringo thirsty or hungry. Come in to catch up with old friends and leave with some new ones.